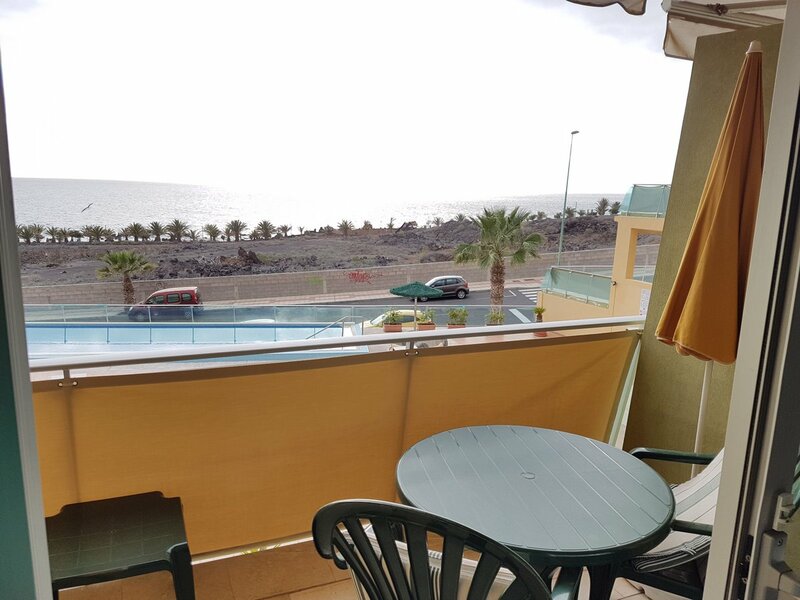 Apartment with 1 bedroom with direct views to the sea, with bathroom, living room with American kitchen that has access to a terrace where you can appreciate the views of the island of La Gomera and the pool of the complex. There is an elevator, garage and storage room. It is sold fully furnished. Very quiet area and very close to amenities.